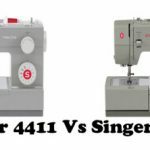 If you are new to sewing, the first thing you will learn in your quest for a sewing machine is that there is no one best sewing machine for beginners. The truth is the best machine for you is one that meets your creative goals without over stretching your budget. How do you determine this? What do you look for? At this point, you are probably not very sure whether sewing is something you are going to be spending a lot of time on or whether it is just a passing fad. Keeping this in mind, it may be more sensible to invest in a basic beginners sewing machine that costs around $100-$200 rather than going all out and getting yourself a top of the line computerized machine. Remember, your search is not just for the best sewing machine for beginners. As we said earlier, there is no such thing. If you enter a store and ask the salesperson which machine is best for a novice, you’d get different recommendations at different stores. Interestingly, these recommendations are in fact dependant on the amount of commission the salesperson stands to make on the sale. It has nothing to do with you or the machine. But, I digress. Here are the few questions that you should ask yourself in order to be able to zero in on the machine best suited to you. How much can I afford to spend on my machine? Note: Don’t let price alone be the determining factor. What is more important is that you look for a machine that will give you the most value for the money that you spend. Use the price as a guide so you do not overextend your budget. What will I use my sewing machine for? Note: Do you intend sewing clothes or is it just for hemming, repair work and other basic sewing? Do quilting or embroidery feature somewhere in your sewing future? Be practical when introspecting on your sewing goals. We don’t always have the time to do everything we’d like to do. 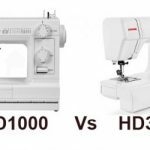 Do I need a heavy duty machine or will a light, portable model meet my sewing needs? Note: If your plans include a lot of denim, tapestry and other heavy duty materials, it’s far better to pay a little extra and purchase a sturdier model. Don’t even consider the flimsier models. 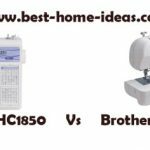 When looking for the best sewing machine for beginners, the best place to start your search is at Amazon.com. 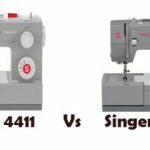 Here are two popular beginner sewing machines that are available for less than $100 at Amazon.com. You can start your search by clicking here. 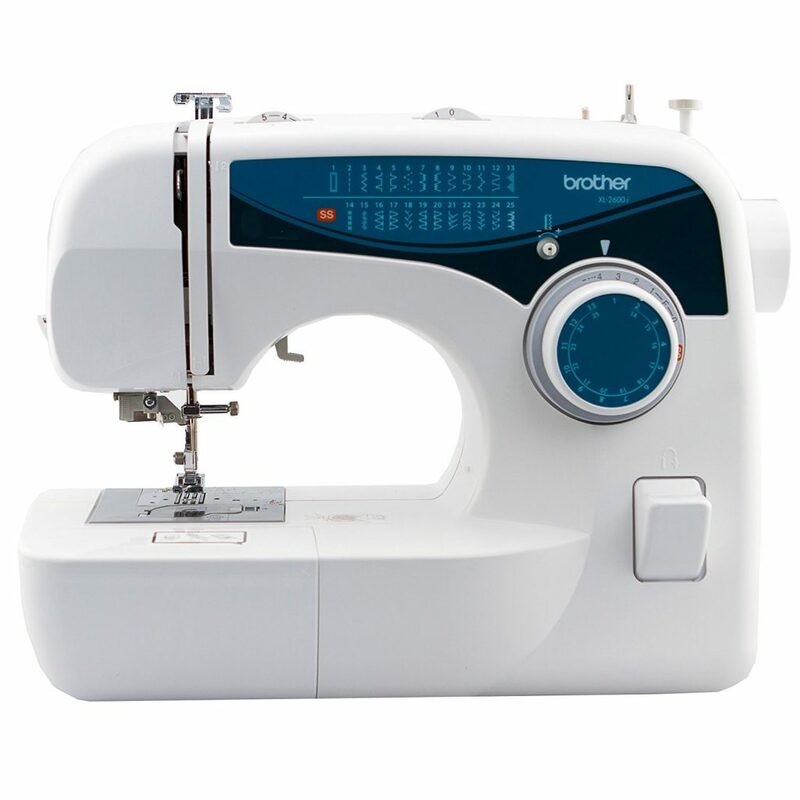 With convenient features including a needle threader, auto bobbin winding, drop-in bobbin loading and convenient free arm, the Brother XL2600I is user friendly, uncomplicated and a fantastic machine for novices. Its 25 built in stitches, with multiple stitch adjustments are easy to master and allows you to explore your more creative side without getting fettered by complicated mechanisms. 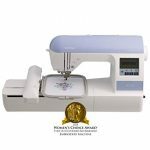 The Singer 1507WC is designed for simple sewing projects and basic mending and works well for beginners. It simple bobbin winder, horizontal threading and 4 –step buttonholer make it easy to use and its 3 needle positions and adjustable stitch length and pressure allow for considerable creative freedom. Backed by the Singer name and warranty, it’s a steal at less than $100.